Happy Tuesday friends! Today for my "Travel Tuesday" post I thought it would be fun to round up my top 10 most pinned travel posts on Pinterest currently. I did a similar post to this in September 2017 (you can read it HERE if you are interested), but as I was looking back I realized that a lot of the top travel pins had changed since that time. Sometimes in the day -to-day aspects of blogging I forget that it has been six years (TOMORROW!) of writing here on the blog and it is so interesting to see what people are pinning and inspired by! I am so grateful to each of you who continue to read, leave comments, and have supported the blog over the year and in the everyday aspects of the blog. You are so sweet and such a blessing! 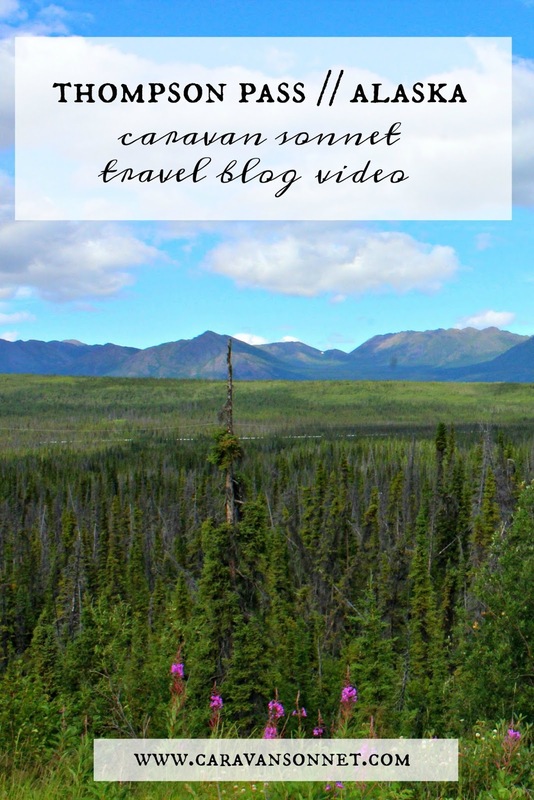 This post was so fun to write because I was so excited to visit Alaska for my first time! When I first decided to take the writing job about a road trip through Alaska in the summer I was so excited that I didn't think much about some of the practical details that would come with this trip. It had always been a dream of mine to go to Alaska (I even wrote on the blog in the summer of 2017 about why you should dream about a trip to the Last Frontier) and to see it come to fruition had me giddy with anticipation. As time continued though I started to think practically about what to pack for an Alaskan summer road trip. 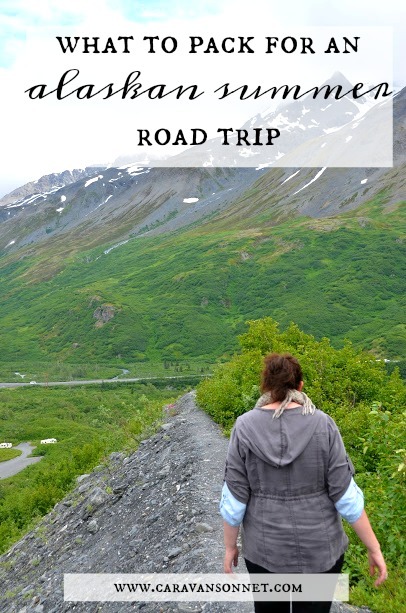 If you are looking for a practical list for packing for an Alaskan Summer Road Trip then check this post out! Looking to save the pin to your Pinterest account? Click HERE to find and save! When I went on my first river cruise in December 2017 I was a complete newbie. I knew nothing about river cruising and searched to find the best packing lists so that I wouldn't forget anything. So if you are in this same position and are afraid of forgetting something- don't worry! 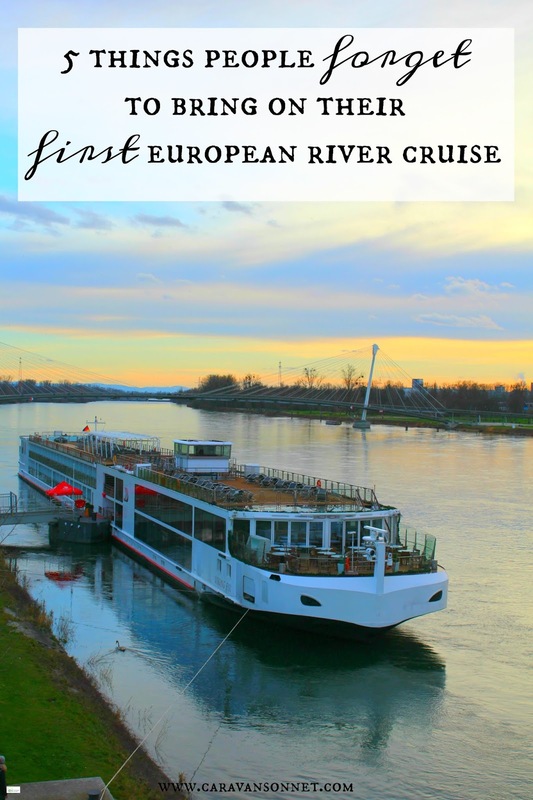 This list in this post will help you to remember the 5 things that most people forget to bring on their first European river cruise! 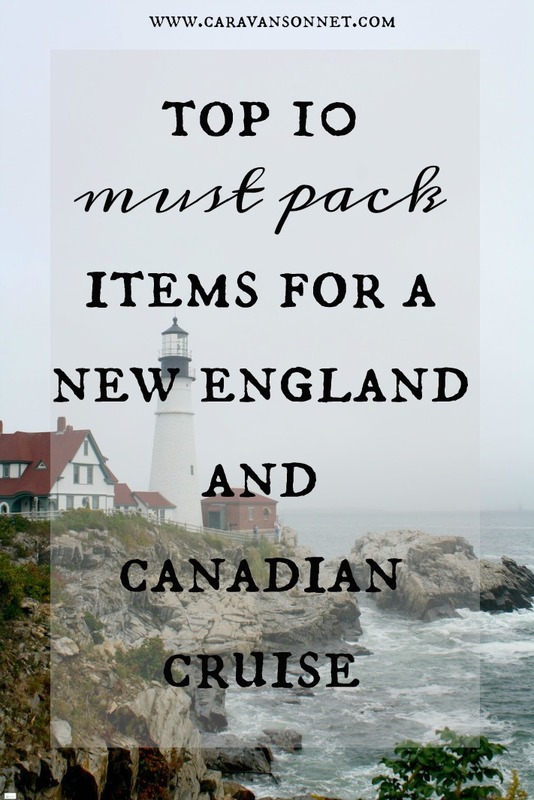 Cruises to New England and Canada are not like cruises to the Caribbean and this post explored the top 10 must pack items for this type of cruise. 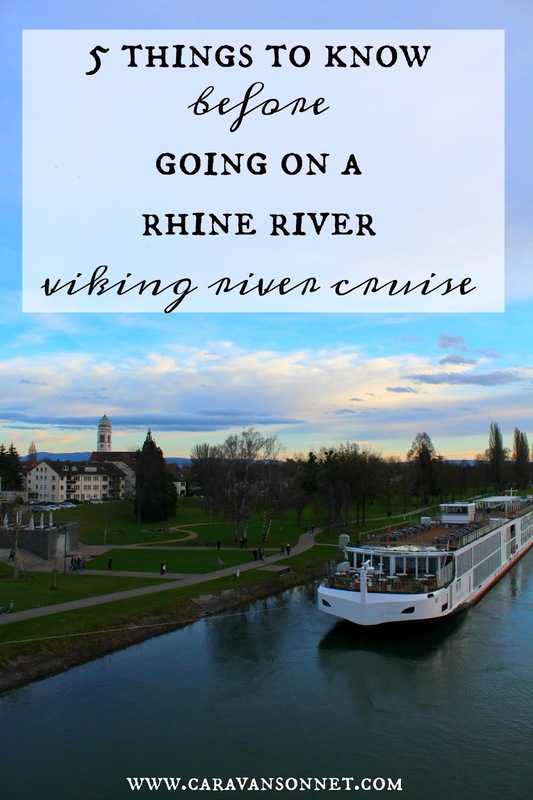 This post was fun to share as there were so many questions that I received about the Viking River Cruise we took in 2017-2018. These 5 questions that I shared in the post were the top 5 ones that I am still asked about so hopefully this post is helpful! 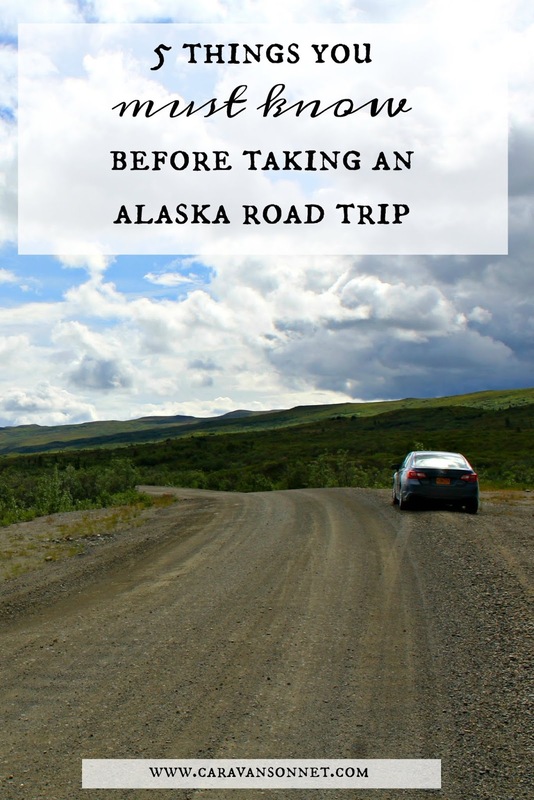 This post shared 5 things you must know if you are planning a similar road trip throughout Alaska that that we did. These tips are things to help navigate some of the important information that you will need to know if you travel throughout Alaska in a car or an RV. I hope this post helps as you travel throughout this amazing state! 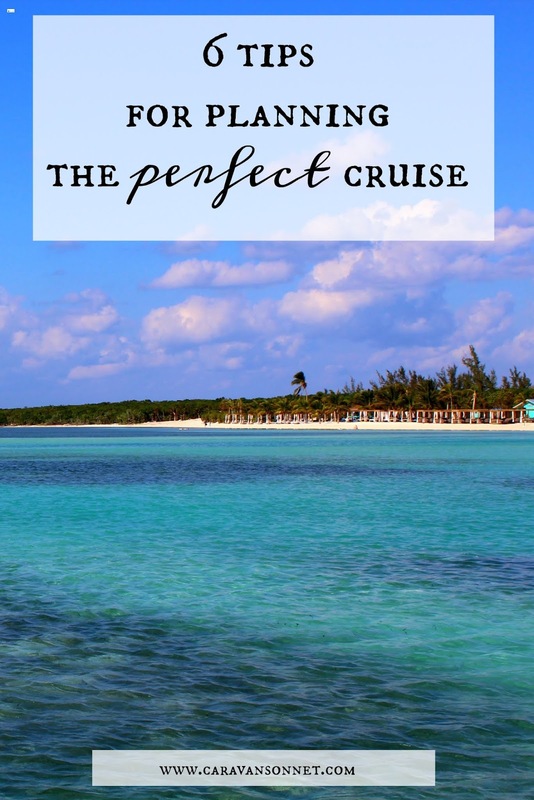 This post was fun to write because I think planning a cruise is a fun little adventure in itself as you think about different ships, locations, experiences, etc! While the post doesn't cover every single detail, it does help to layout a simple road map to creating an affordable and amazing cruising experience! 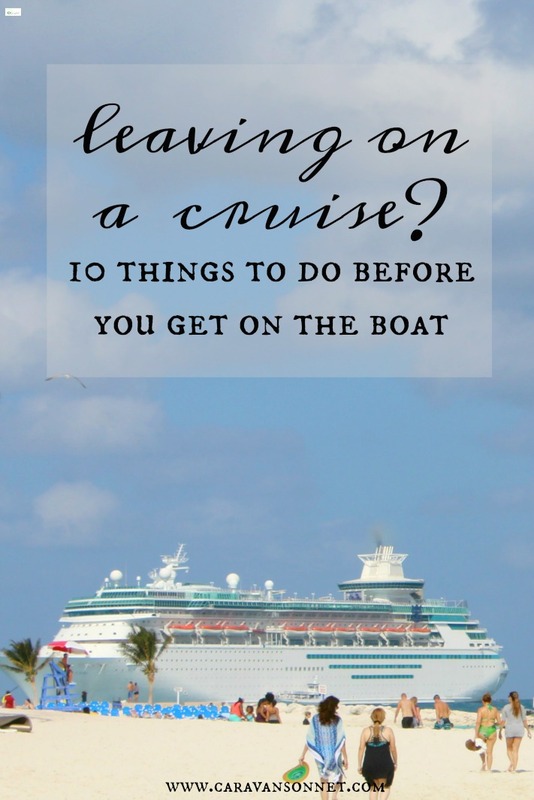 I loved sharing these practical and helpful tips on what to do before you leave on a cruise! 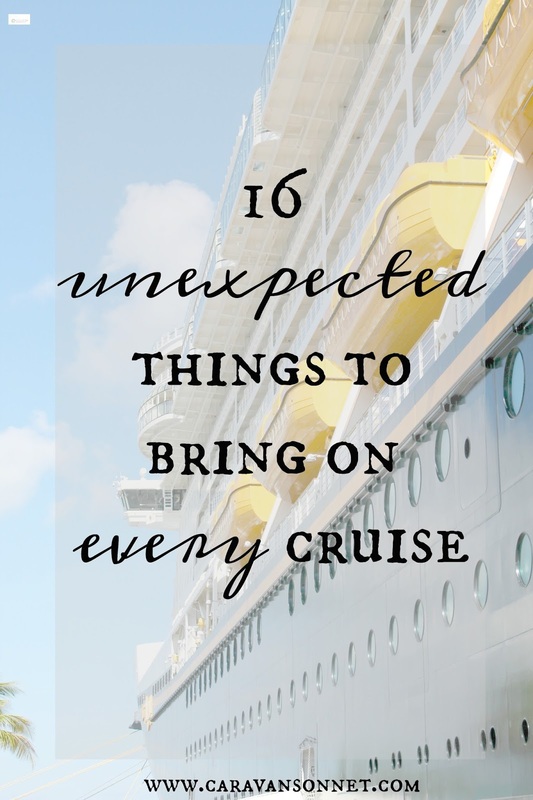 So many posts that are out there talk more about the actual cruise itself so I loved creating this list for those who were wanting some details for before they left on their fun-filled adventure! Ever since I took a girls trip with a friend through New England, New Brunswick, Prince Edward Island, and Nova Scotia I receive dozens of emails a week asking for our itinerary. Sometimes when you are planning a trip and want to travel through so many different places it can be hard to figure out the distances between destinations, what is worth seeing, and where to even start. Overall I was really happy with our itinerary (although we both said we would have added at least one extra day in Nova Scotia if we could!) and I hope it will help those of you in the midst of your own planning. 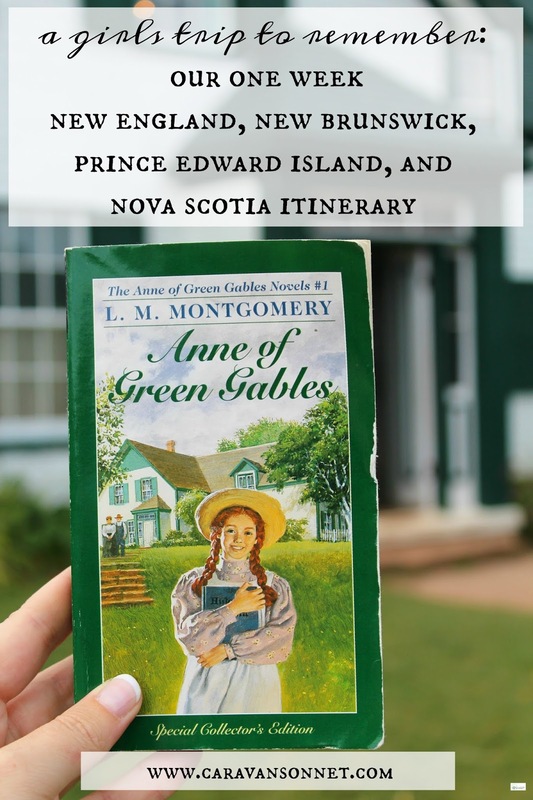 This trip was a dream and a definite once-in-a-lifetime trip and the itinerary just flowed, hit all of the Anne spots on the island (plus allowed us the opportunity to see other sites too) and it was so much fun! I hope that it will be helpful for you. This is a 7-day itinerary but could absolutely be altered for all different time frames. 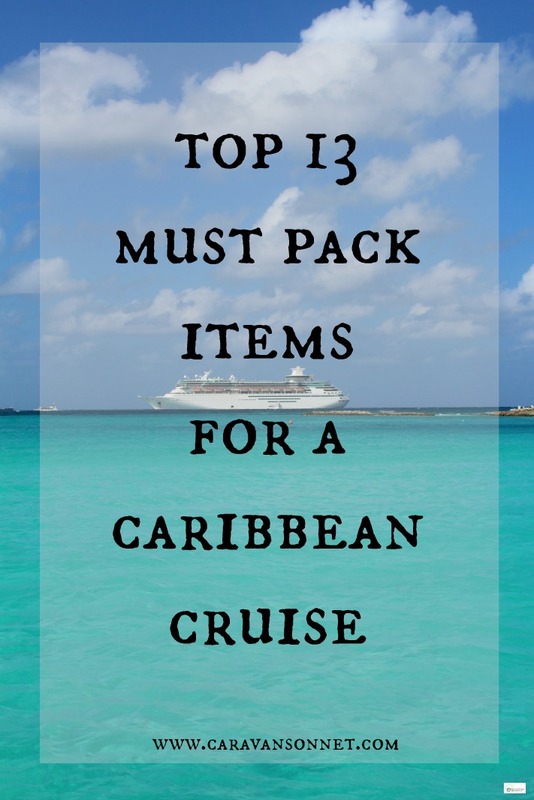 This post, the Top 10 Must Pack Items for a Caribbean Cruise has remained a top 5 pin for a couple of years and I routinely update the information every month! I am surprised and thankful that it has helped so many people who are going on Caribbean cruises! I love Disney. If y'all have been around the blog for even a little bit then you know this. 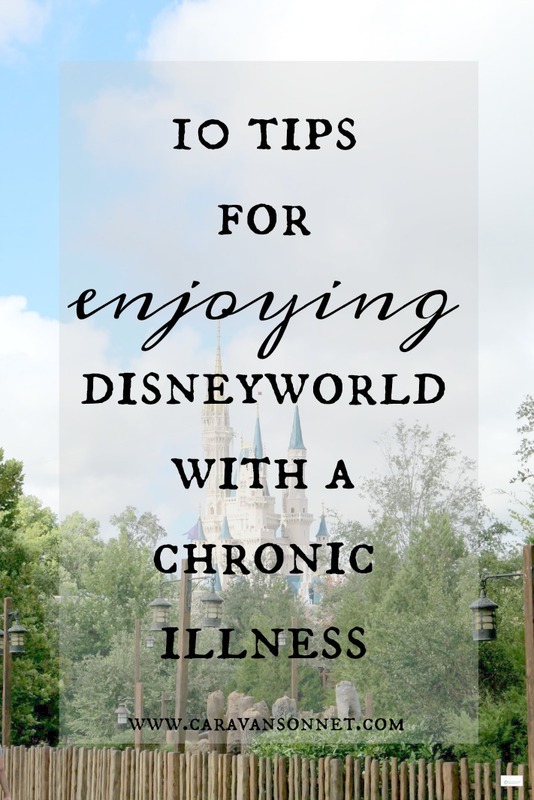 But I learned the hard way that I needed some tips for truly being able to enjoy Disney World with a Chronic Illness. This post has been so helpful to those in this position and I am so thankful it has been! It was so exciting to start my new YouTube Channel and this blog post/pin/video was a real joy to make and re-live! I was so glad to share this with y'all and loved that you loved the beauty as much as I did! This pin was #6 the last time that I wrote this post (2017) but now has moved into the definite #1 spot with more than 128k impressions every month! It was a fun post to write and I love that everyone is finding the tips practical for upcoming trips! 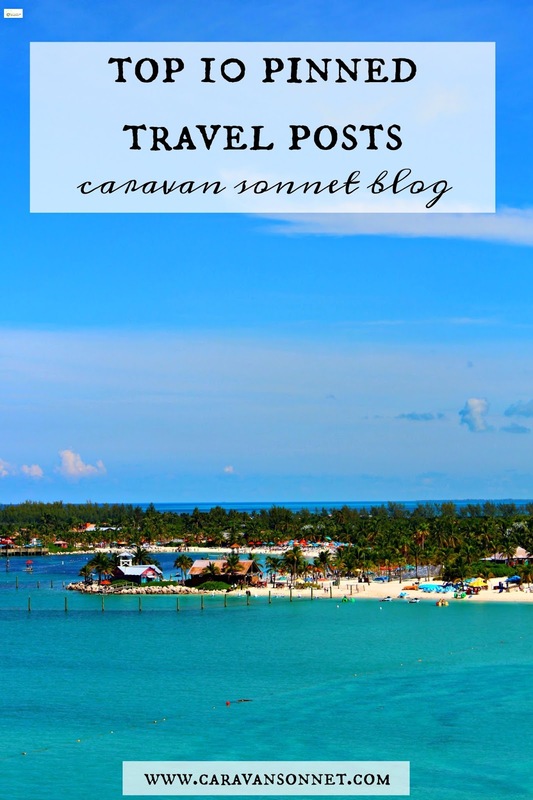 So there are my top 10 pinned travel posts from Pinterest for this past year! It is so humbling and amazing to look back on so many wonderful adventures over the last years and since the post I did of a similar nature back in 2017! Thank you so much friends for reading this blog and all of your support! If you have a favorite pinned travel post on Pinterest please let me know in the comments below! I hope you have a wonderful Tuesday friends!